Creating Value through Industry Insights. Vada has developed an extensive track record of partnering with management teams and entrepreneurs to build successful businesses across a range of industries with a keen focus on companies located in Western Canada.  Vada deploys a value-added approach to private equity investing. We focus on enhancing our companies with both strategic and operational professionals who partner with experienced management teams. Our portfolio group, in conjunction with our investment professionals, form a collaborative team that enables us to create lasting impact for our companies. Our approach helps them unlock their full potential and allows them to develop and deploy a sustainable success strategy. We strive to create value by investing in great businesses where our capital, strategic insights, business relationships and operational support can drive transformation that unlocks the company’s true potential. Guide companies through tactical decision making. Focus on maximizing business returns for all shareholders. We apply our team’s experience and relationships to add value while working alongside management teams. Earn the right to be our management partners’ first call. Diverse group of specialists providing strategic planning, strong leadership and financial discipline. Inspire, activate, and create growth for the business. We are patient investors who practice the art of the long view, and are committed to achieving the best long-term outcomes for our portfolio companies. Focus on collective long-term success. Infuse professional business practices into organizations through continuous improvement. Empowering businesses through collaboration with passionate management. 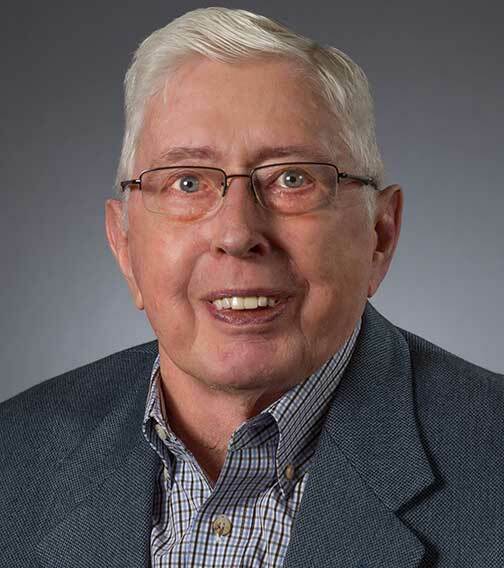 “I firmly believe a company is more than the sum of its employees and parts. A company represents synergy among a strong and dedicated community of people. Likewise all great companies are grounded by a corporate culture that is rooted in every person, process or plan within the organization. In order to assure our success in the future, we need a collective understanding of the philosophies, principles and core values that make up this foundation. Tigers don’t change their stripes. •	People do not change until the pain to remain the same becomes too great.